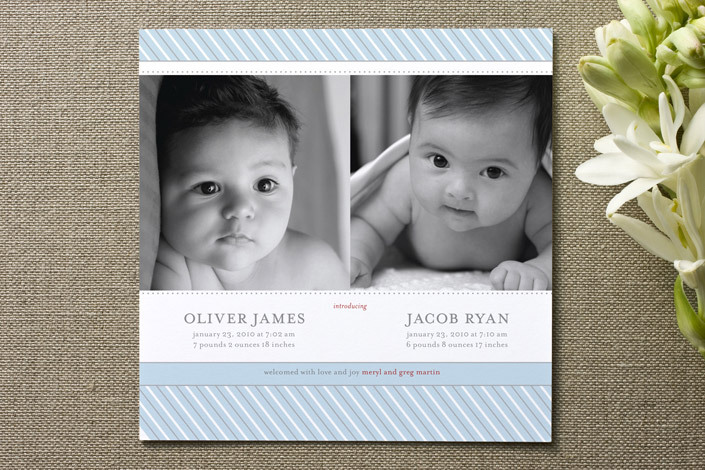 I have recently become an affiliate of Minted.com which means that you can order their designs and prints through me! I absolutely love their announcements, birthday party invitations and kids stationery. Their new, fresh designs and I haven’t even had time to explore the website because there are so many! !